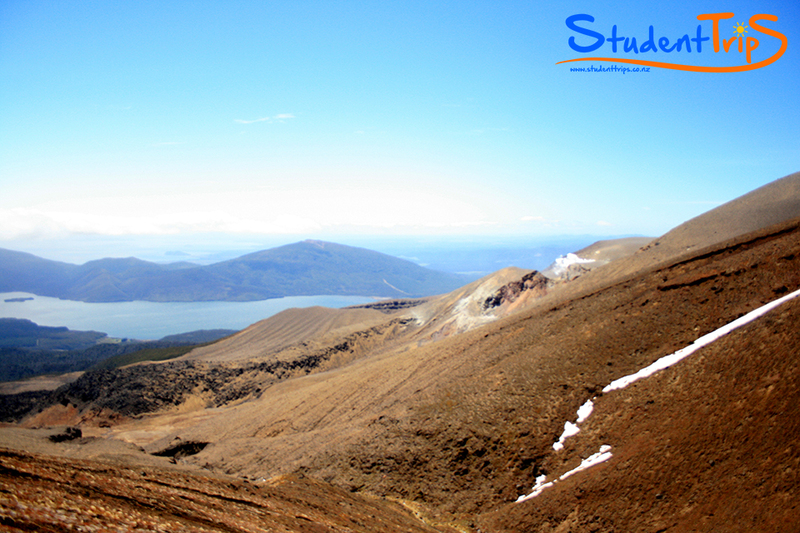 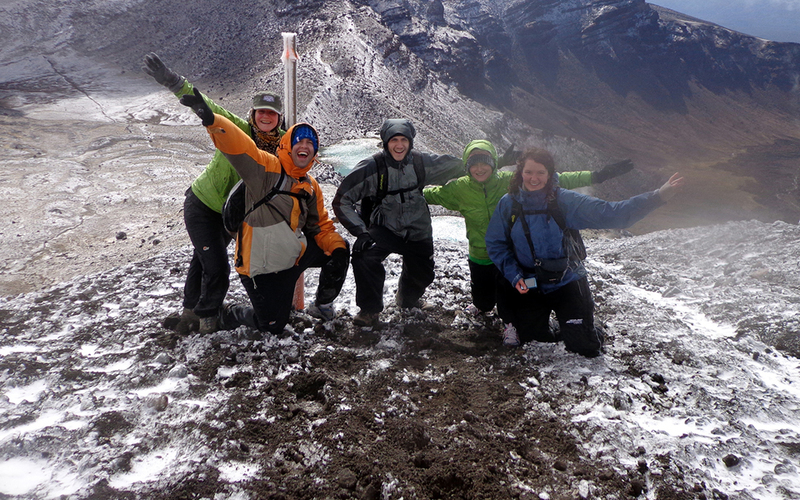 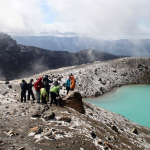 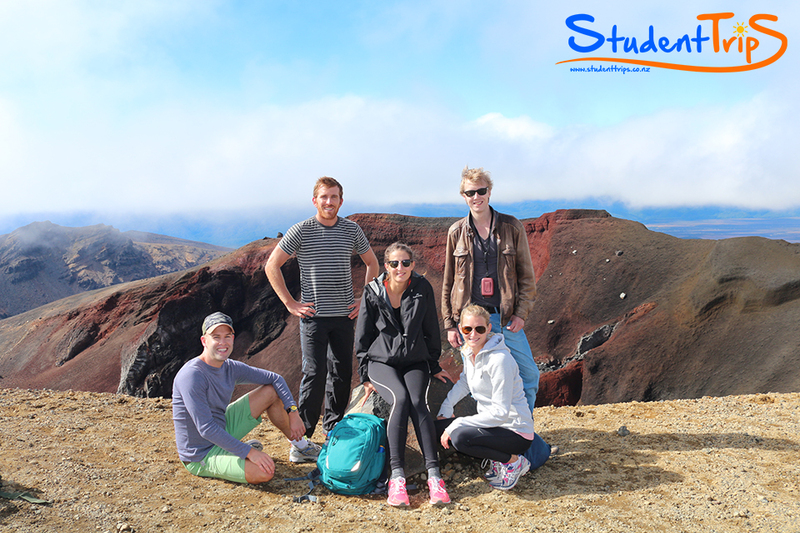 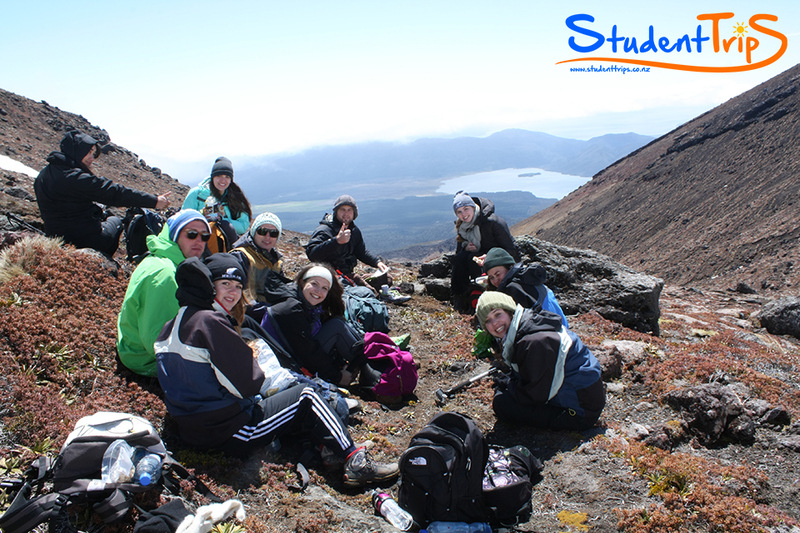 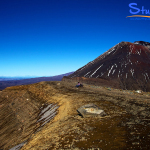 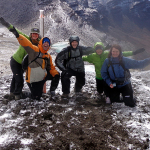 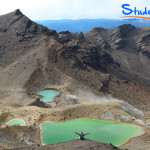 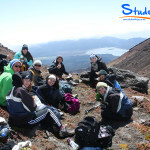 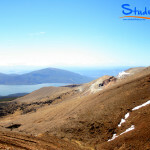 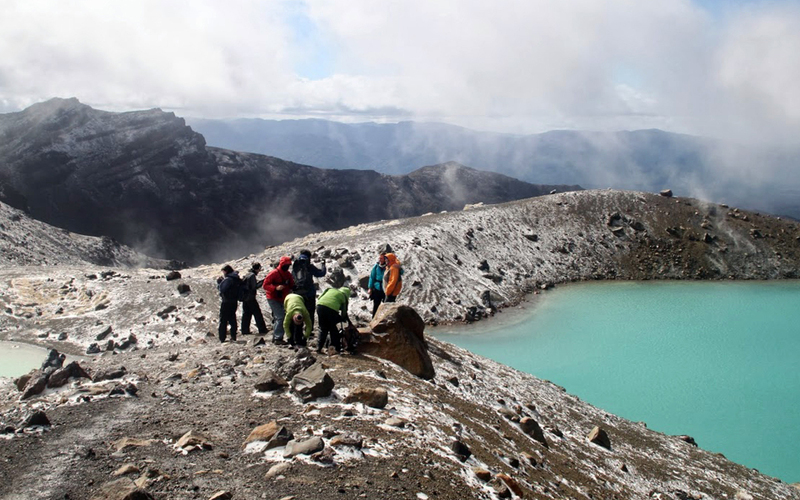 A top 10 hike on the planet, do not miss out the Tongariro Crossing! 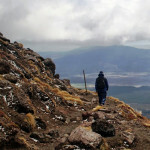 Transport by Park Ranger to get to & from the mountain – $30 extra for this transport (paid at the end of the trip). 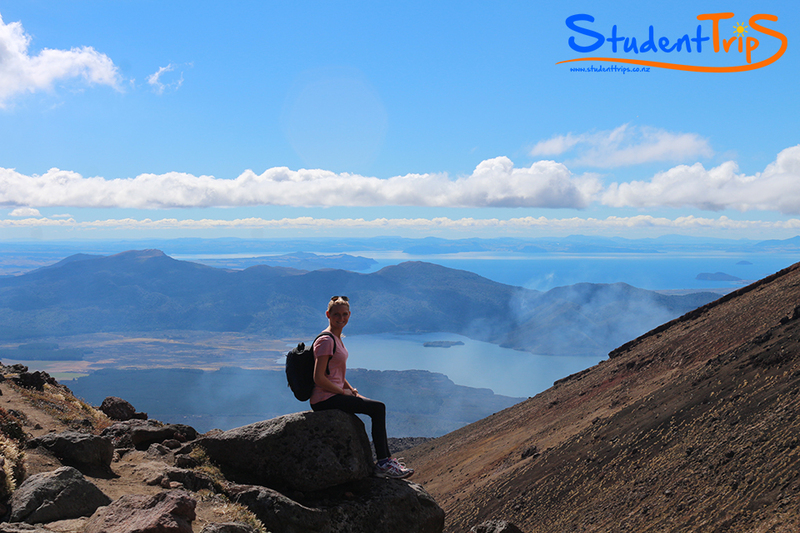 You simply cannot visit New Zealand without being able to claim you have completed the countries best one-day trek the Tongariro Crossing. 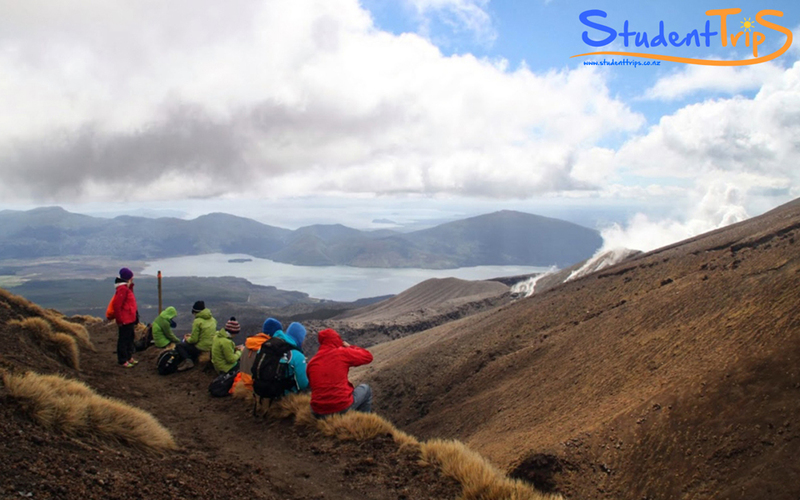 Gain a sense of real accomplishment as you hike across a land covered in volcanic craters, mountain springs, old lava flows, thermal steam vents – as well as the world-famous emerald and blue lakes. 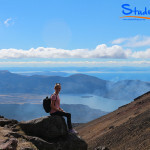 This trail is ranked as one of the top ten single-day treks in the world and will lead you through New Zealand’s oldest national park and a dual World Heritage Site – rich in both cultural identity and dramatic, awe-inspiring natural scenery. 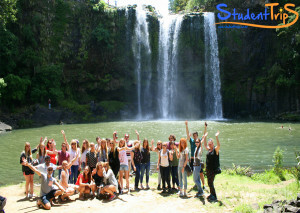 Meeting everyone at 8.45am in the morning we will be making our way down to National Park. 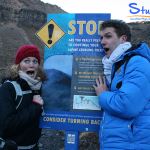 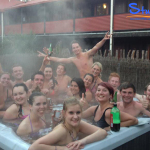 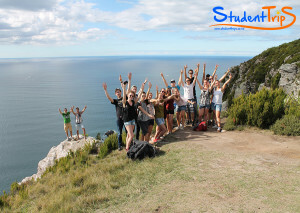 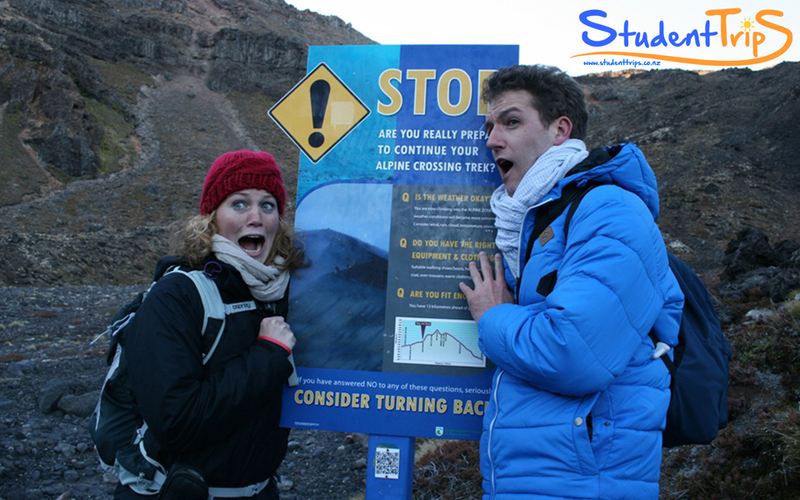 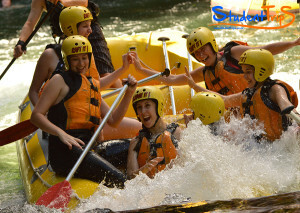 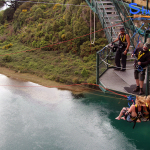 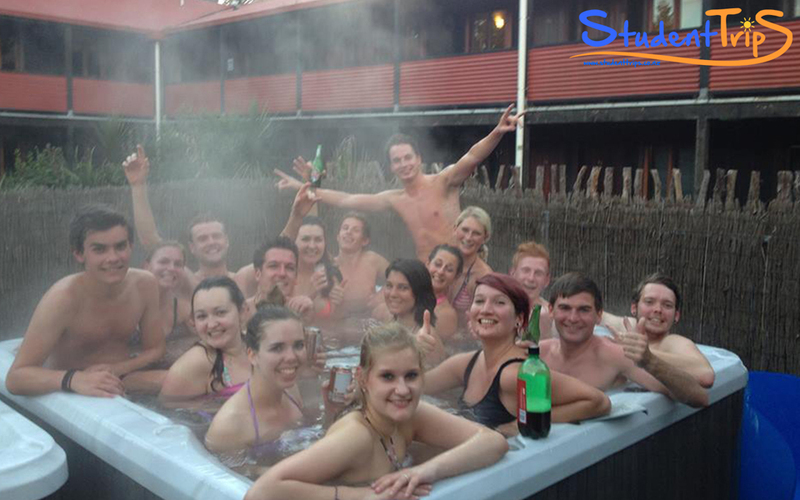 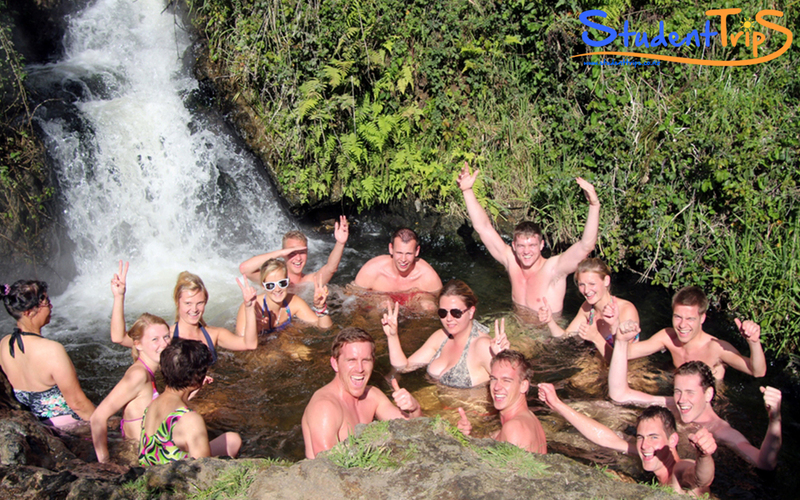 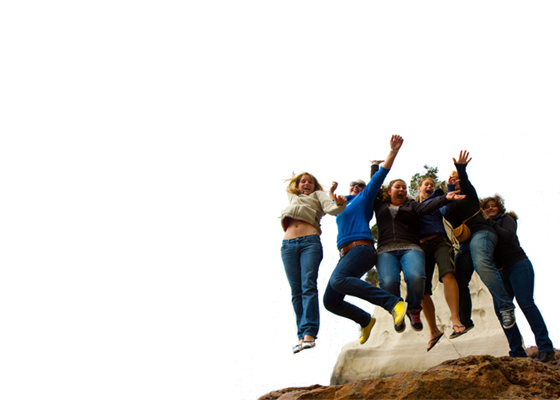 We will visit Hot pools on the way and for those brave enough to jump we will visit a 44 meter bungy platform. 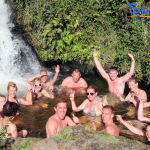 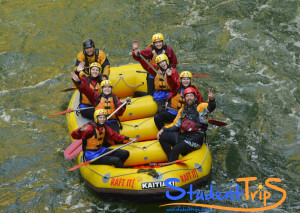 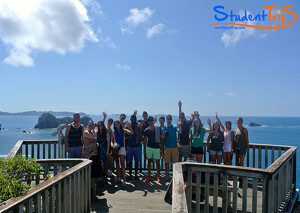 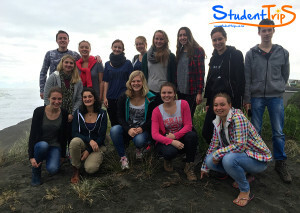 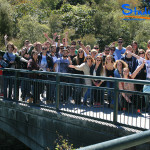 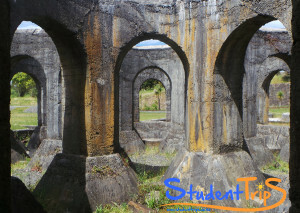 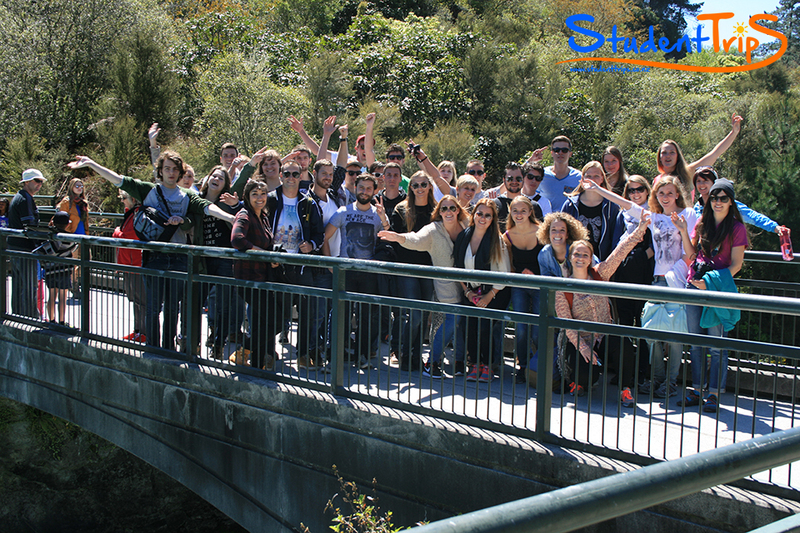 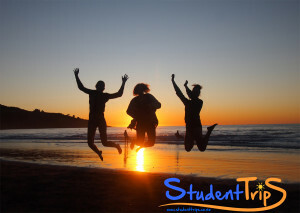 We make our way to the town which overlooks the largest fresh water lake in Australasia and visit the waterfall that is the main source for the Waikato River. 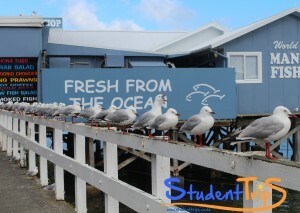 This will also give us the chance to buy lunch, hear some commentary about the areas history. 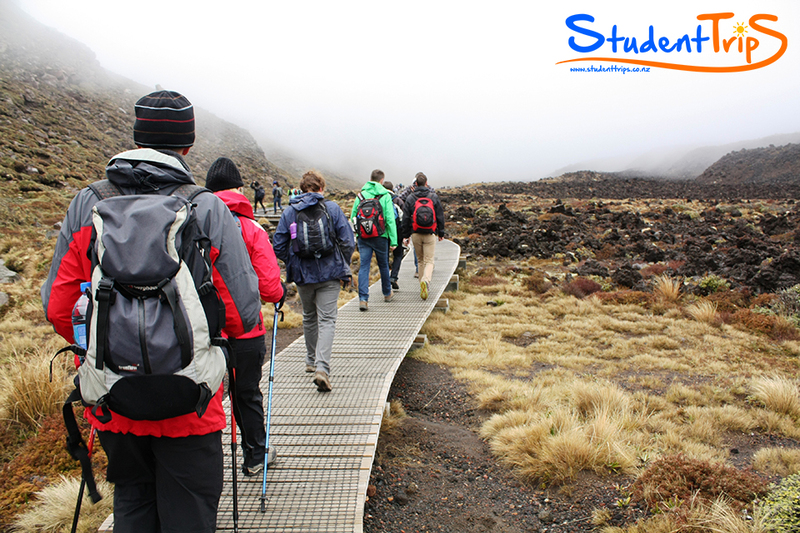 The second day (If the weather is good) we will begin with an early-morning rise as we prepare for the 19.4 kilometres alpine hike that awaits us. 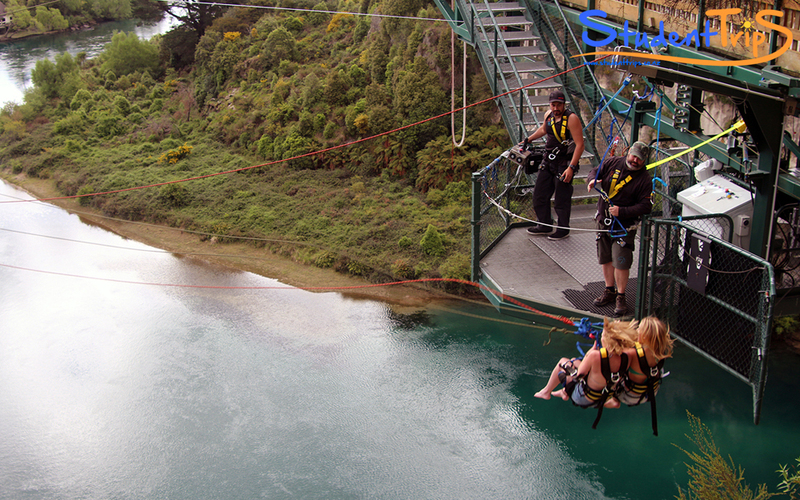 Taking between seven and nine hours, the feeling of completing it is something that will stay with you forever. 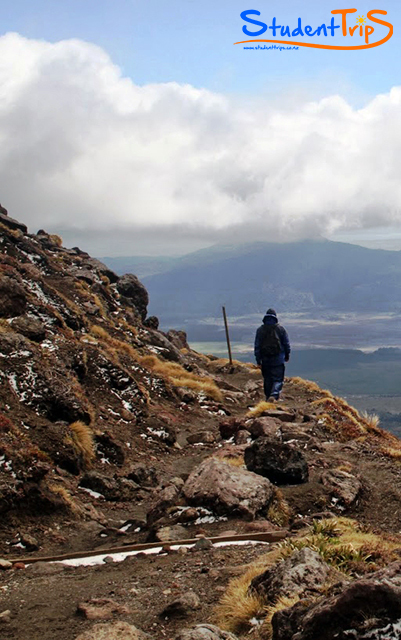 The hike begins at 1120m in Mangatepopo, before climbing to a height of 1886m at the Red Crater and finally finishing up at an altitude of 760m in Ketetahi. 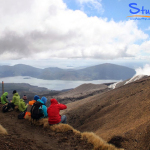 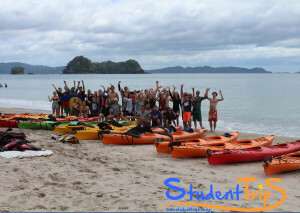 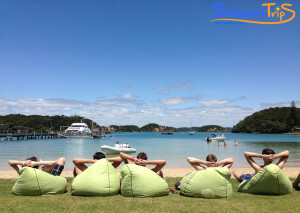 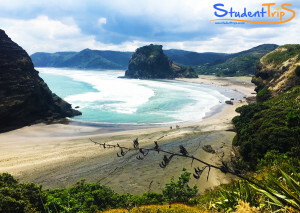 Along the way you will encounter unique volcanic terrain, climb steep passages, travel through native bush and enjoy unforgettable views of mountains and lakes across the central North Island. 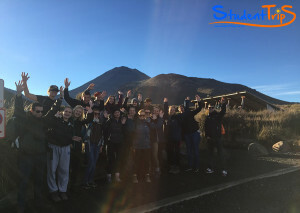 The entire area is a massive volcanic zone that showcases volcanic craters, mountain springs, old lava flows, thermal steam vents (some still active!) 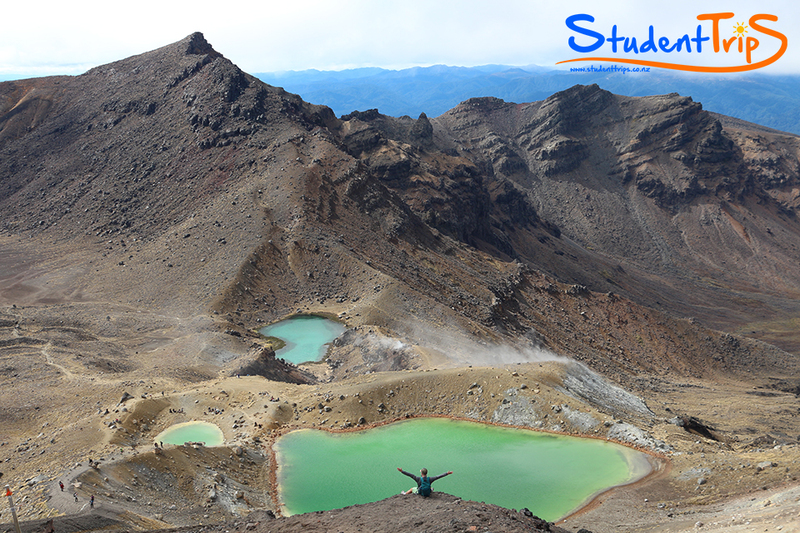 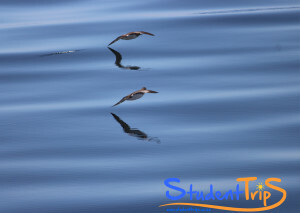 as well as the crystal clear, brilliant Emerald and Blue lakes. 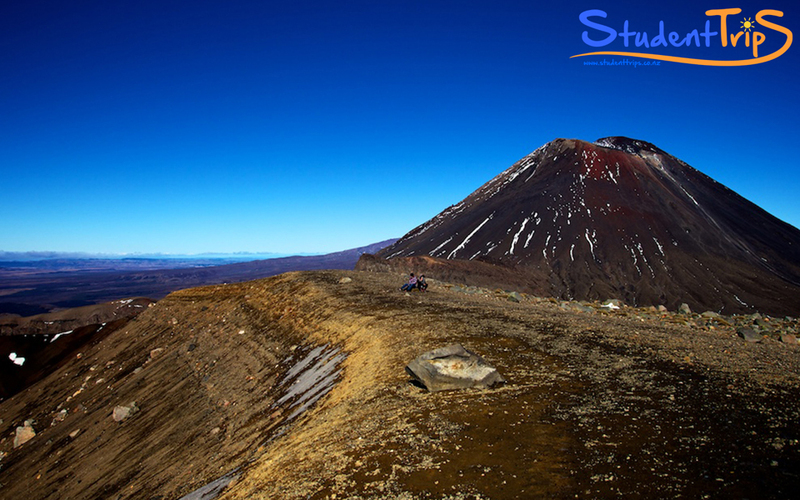 You may well recognise the scenery from the Lord of Rings Trilogy, wherein the impressive Mount Ngauruhoe was used as Mount Doom. 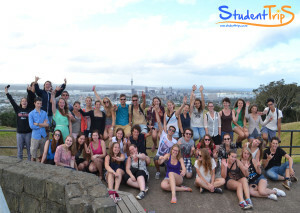 From here we will make our way back up to Auckland to complete our weekend.